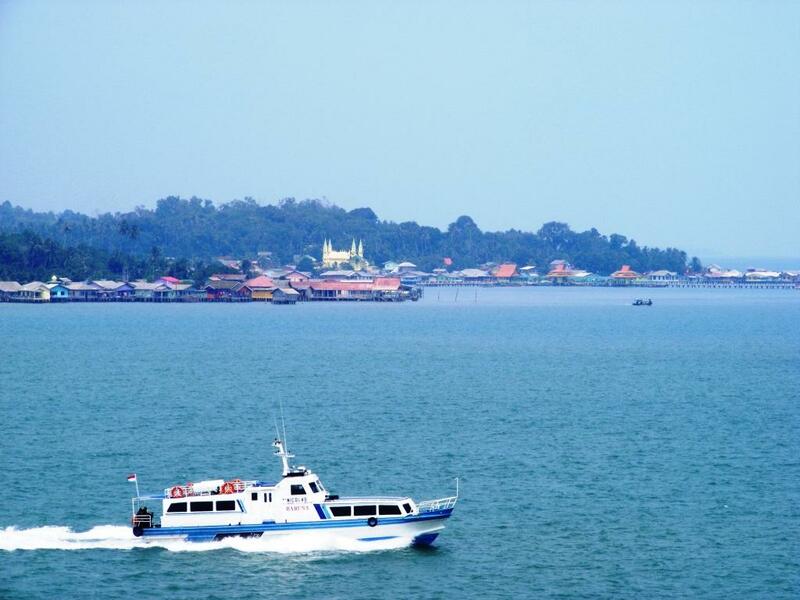 Penyengat Island is a small island that is approximately 6 km from the town of Tanjung Pinang, Riau Islands province. 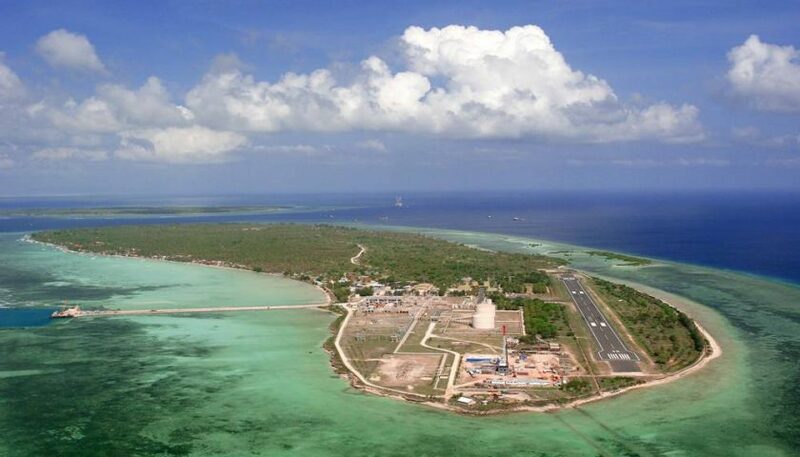 This island measures approximately 2500 meters x 750 meters, and is approximately 35 km from the island of Batam. 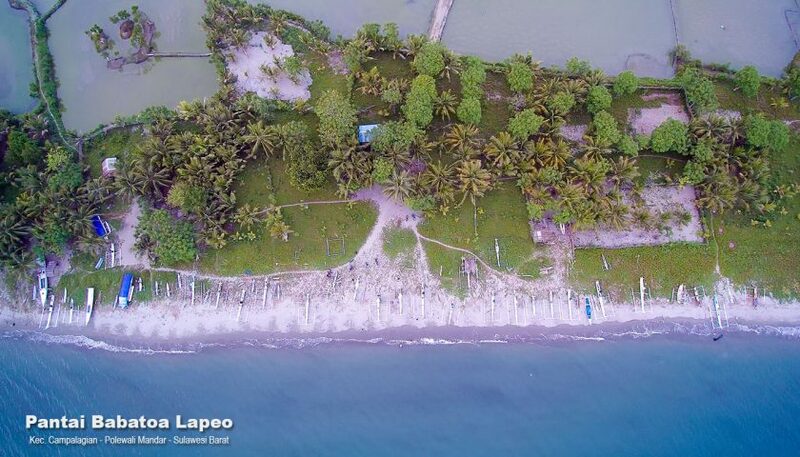 This island can be reached by using a boat or better known by pompong boat. 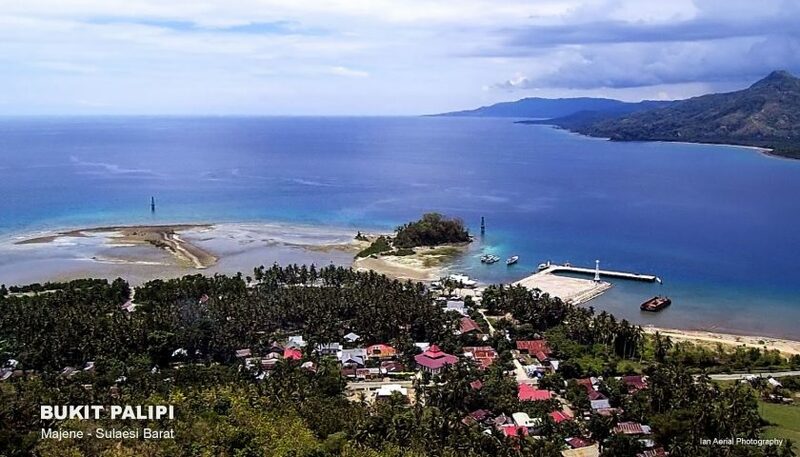 By using pompong boat, it takes approximately 15 minutes drive. 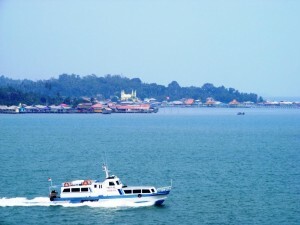 Penyengat Island is one of tourist attractions in Riau Islands. 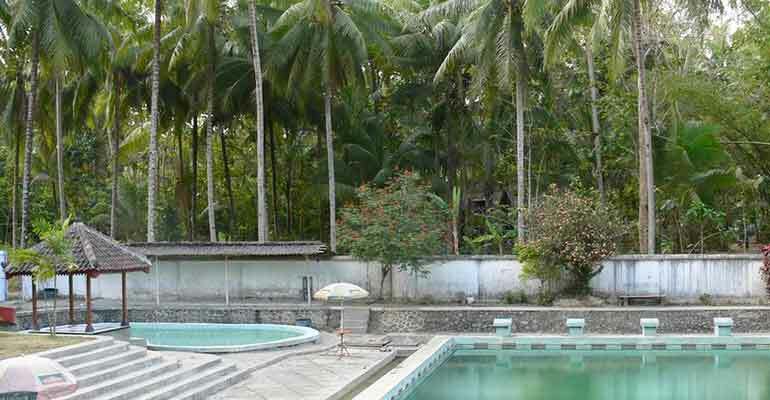 One of the objects that can be seen are Sultan Riau Great Mosque that have been made ? ?from egg whites, the tombs of the Kings, the tomb of the national hero Raja Ali Haji, the Palace complex and blockhouse Office at Kursi Hill. 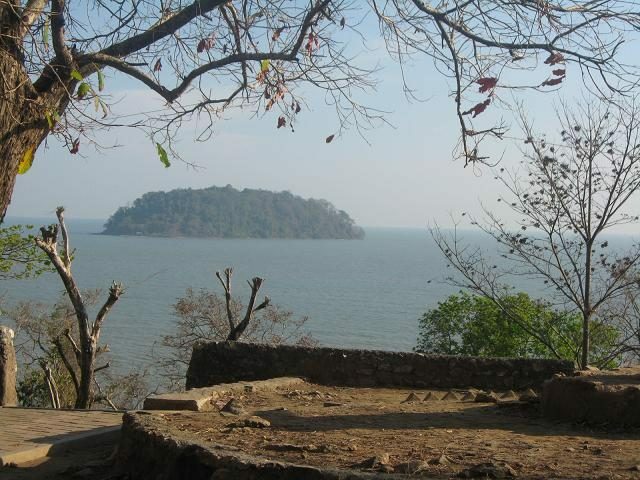 Penyengat island and Penyengat Island palace complex has been nominated to UNESCO to be one of the World Heritage Site. 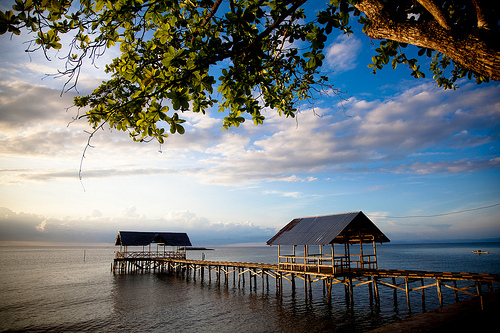 Penyengat island is the perfect island to be visited to enjoy the Malay cultural heritages. 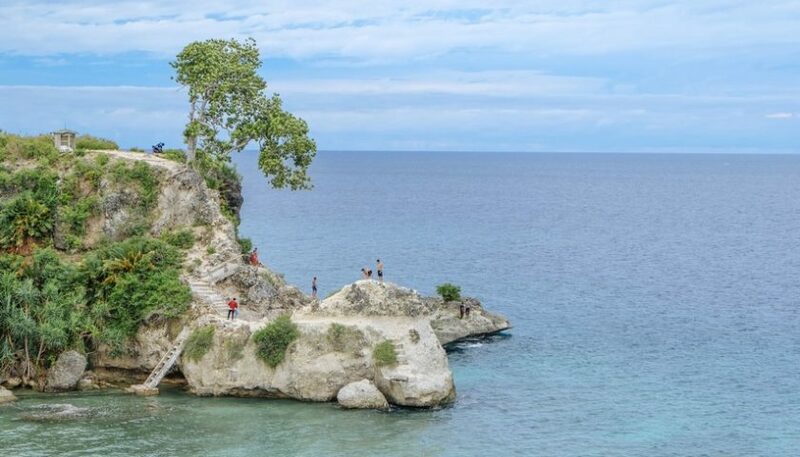 In the reign of Sultan Riau, this island was used as headquarters ground in Malay land. It can be seen from the many historical relics of the past. Aside from being the headquarters of the government, the island was also being a fortress forefront in confronting the Dutch attack. The evidence from the center of defense during the war is can be seen from the presence of a castle on the hill. The hill is known as Bukit Kursi. As a center of defense, it has some cannons that facing to the sea. The cannons are very strategically located, which can be use at any time when the enemy approached.